Do you need help choosing hosting & your domain name? Robinson Digital & Media can arrange and manage your web hosting and domain name options. We only offer top quality web hosting, with our up-time going beyond 99.8% since we work with one of the leading website hosts in the country – UK2. All of our clients are offered web hosting at the time of development, but are under no pressure to take our services, you can if you prefer to, host your own website and manage your own domain names. A lot of you already have domain ownership which means we can work around you. No problem! Our web hosting is competitively priced, and is already providing many businesses with the web support they need. Read more about our professional hosting and domain name services below. We buy hosting in bulk which means we can pass on the savings to our clients. We will advise and select the correct hosting solution for you based on the resources you need, the traffic you will get and the size and nature of your website. With our hosting you won’t see a dip in performance when another site receives a spike in traffic. Ask us about our hosting packages! We can connect our hosting services to your domain if you already have one. If you don’t we can manage and advise what domain name may work best for your business and objectives to get you up and running. We also offer a protection service, securing domains which may be bought by competitors to protect your business and your brand. I need help choosing a domain name? Behind the scenes we manage daily backups to an offsite location, giving you the confidence that your data is safe and secure. We keep archives so that you will never lose any data, content, photos, videos or testimonials. We also keep weekly local backups should you need to undo something urgently. 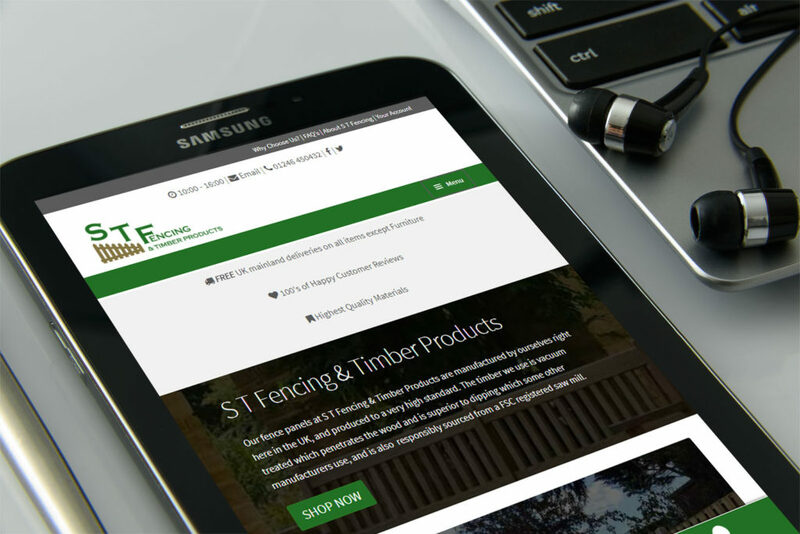 We encourage our clients to keep their sites up-to-date, but sometimes things can go wrong and you need to undo changes or revert to an earlier version of your site. We can assist you with undoing content changes with our choice of CMS’s and our backup and recovery service. 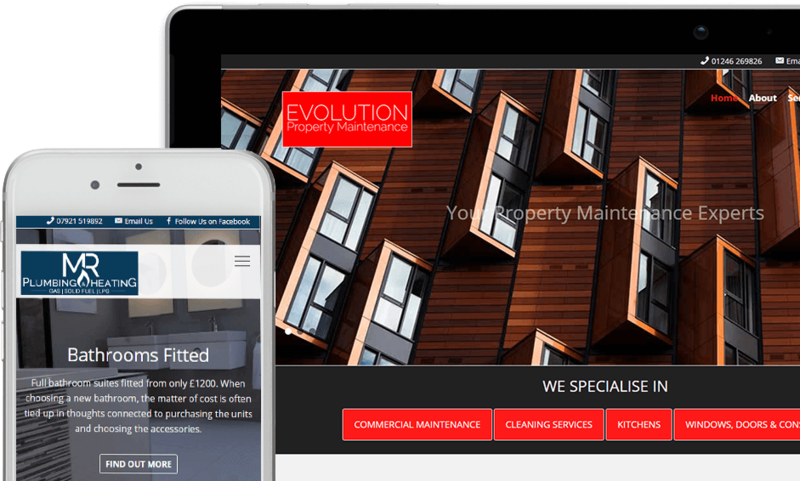 Things change so quickly which is why we manage all your website updates and manage your hosting changes, making sure your website continues to work for you. We regularly check for problems and sort bugs in the unlikely hood you have a problem with your website functionality. We monitor the performance of your site in terms of rankings, performance and usability. We can manage your SEO ambitions, make suggestions or take care of everything on your behalf. 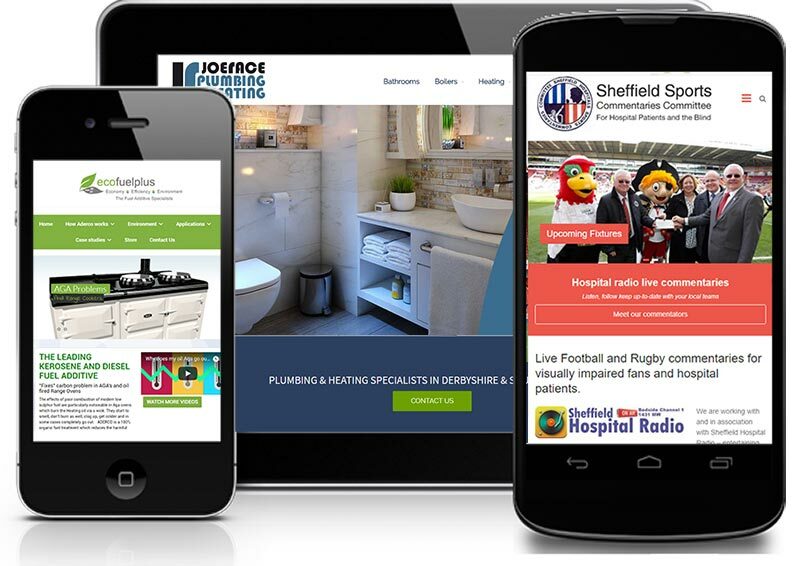 We don’t believe that once you go live with your website that the job is finished. Constant improvement and refinements, plus fresh new content will give you the competitive edge you want from your website.